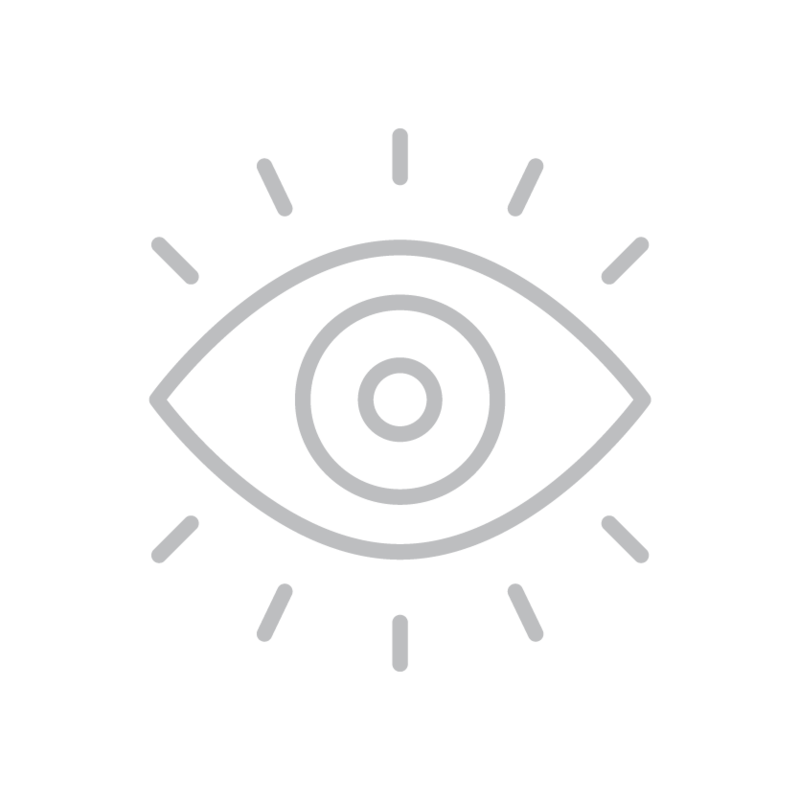 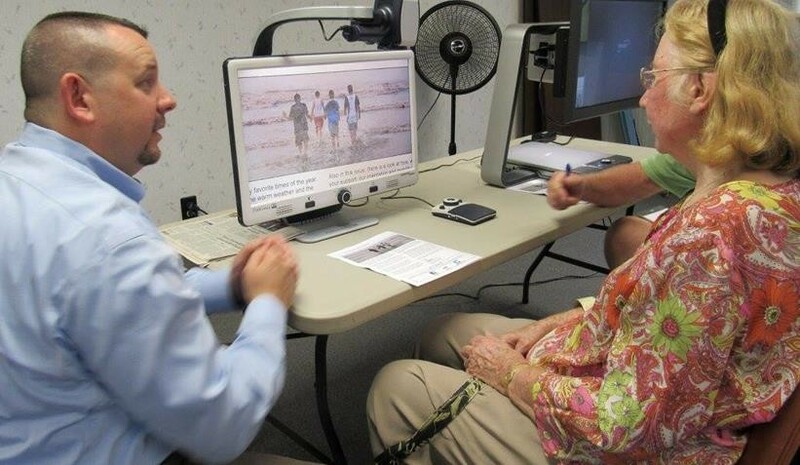 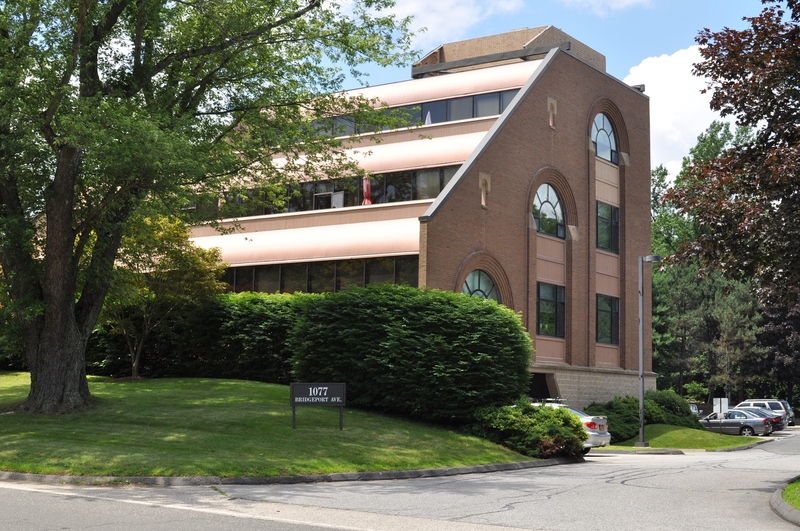 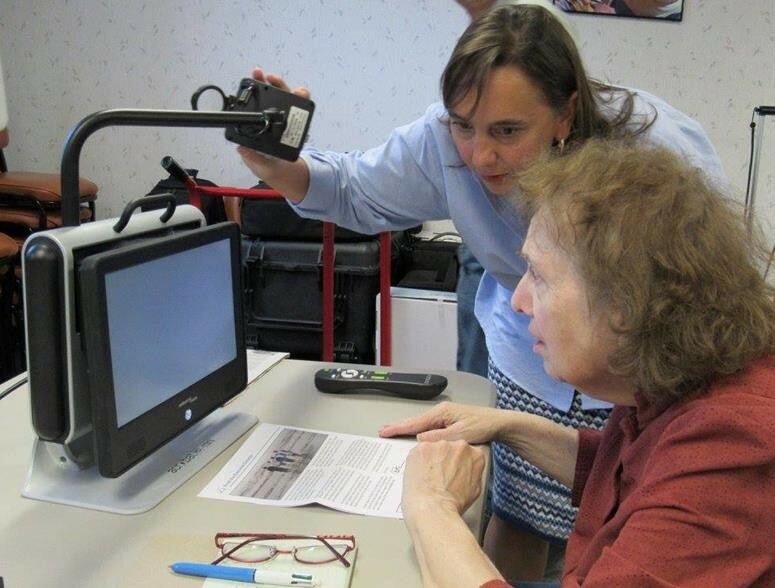 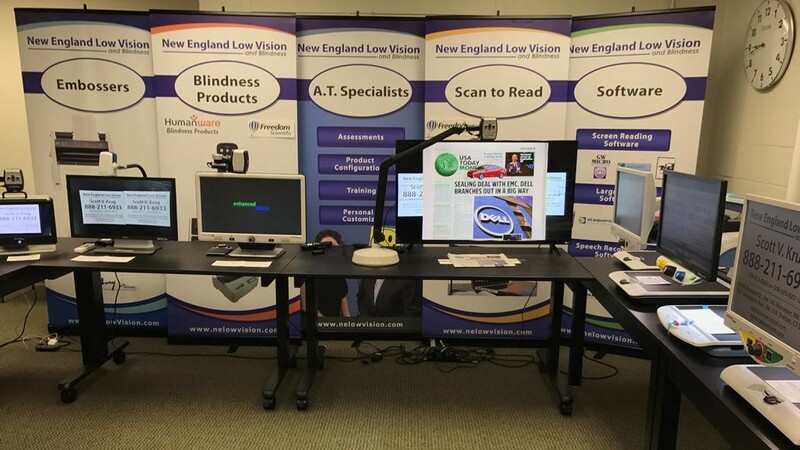 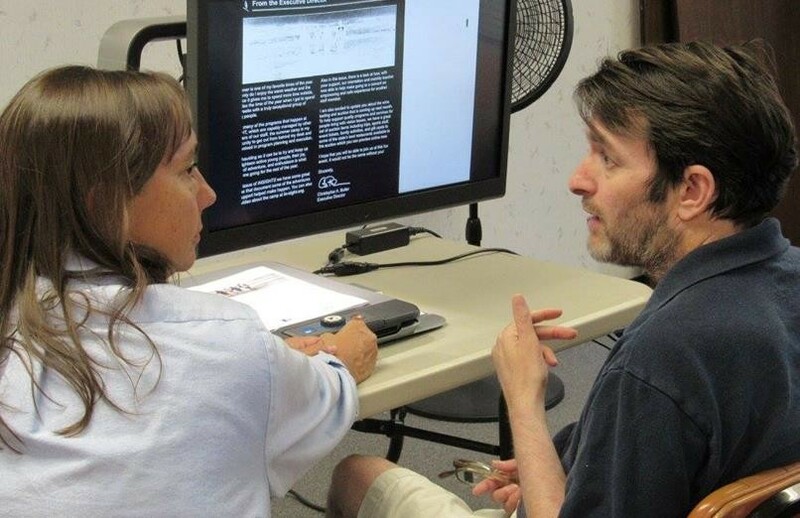 New England Low Vision and Blindness has two, conveniently located, Low Vision Adaptive Technology Showrooms (Worcester, MA and Shelton, CT) where you can get hands-on testing and training with the latest visual impairment technology. 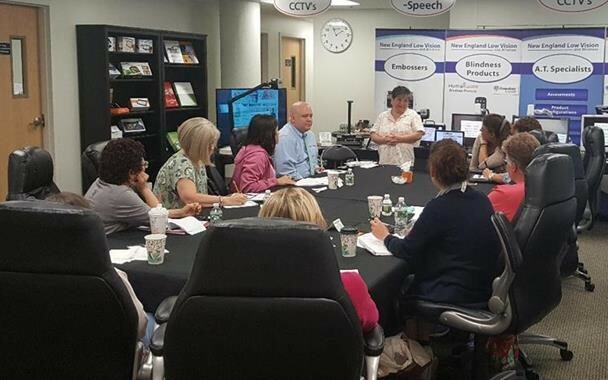 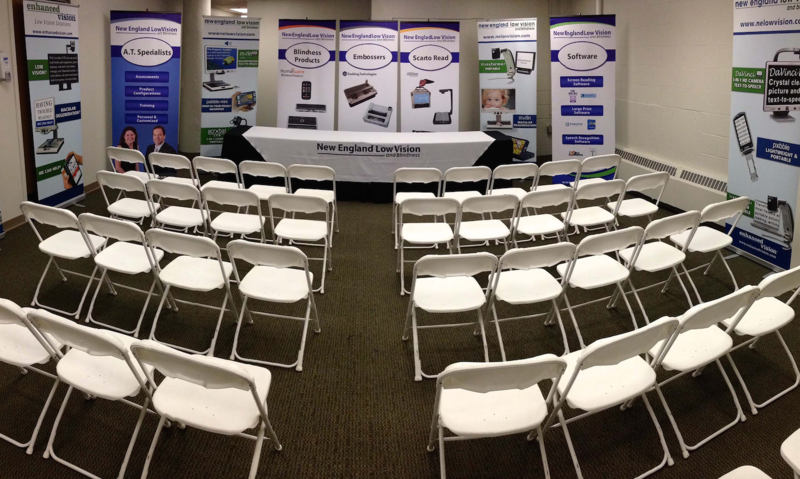 New England Low Vision and Blindness now has spacious meeting space for low vision and blindness related groups to use free of charge. 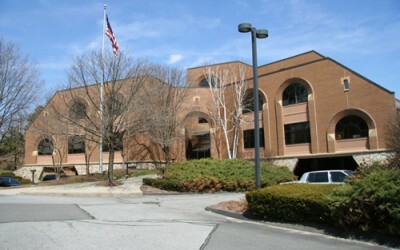 Conveniently located in Worcester, Massachusetts.